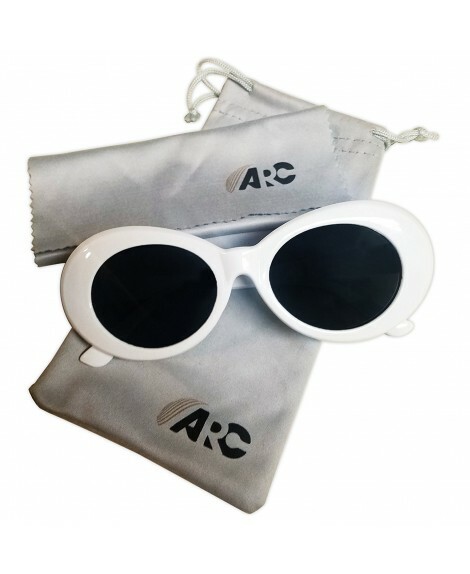 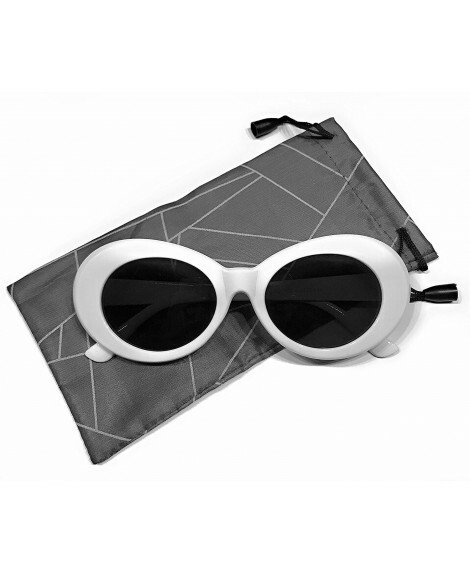 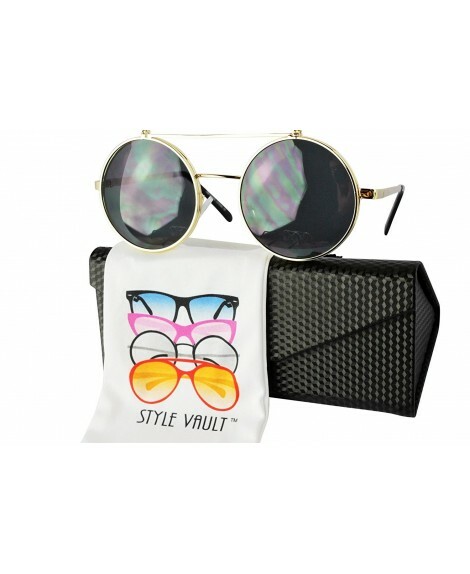 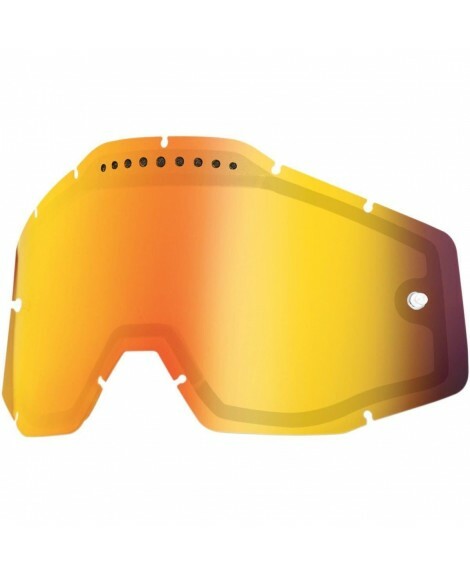 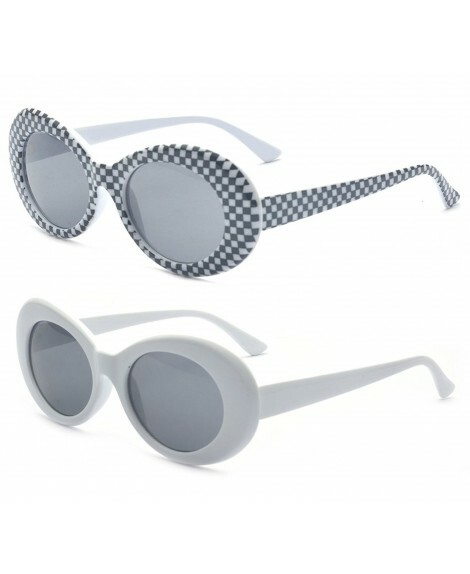 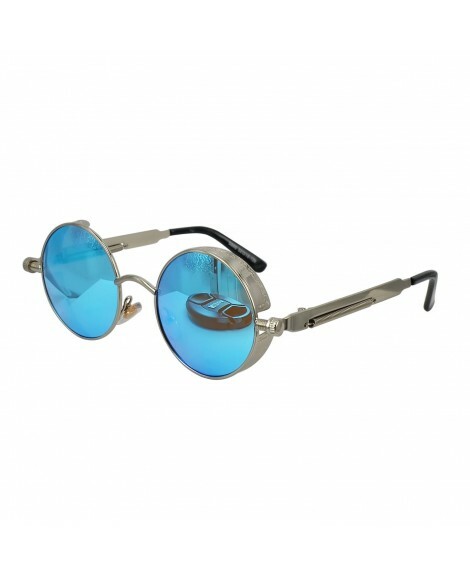 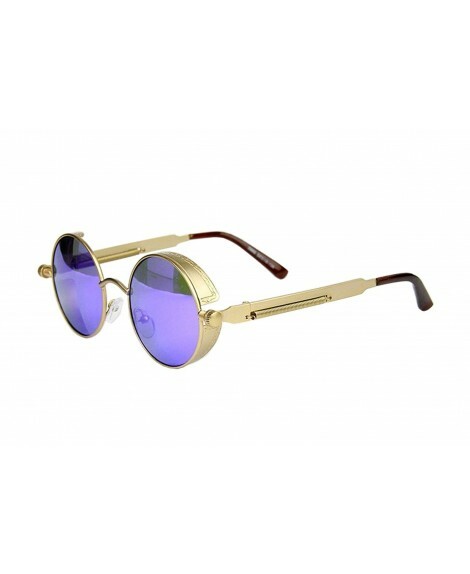 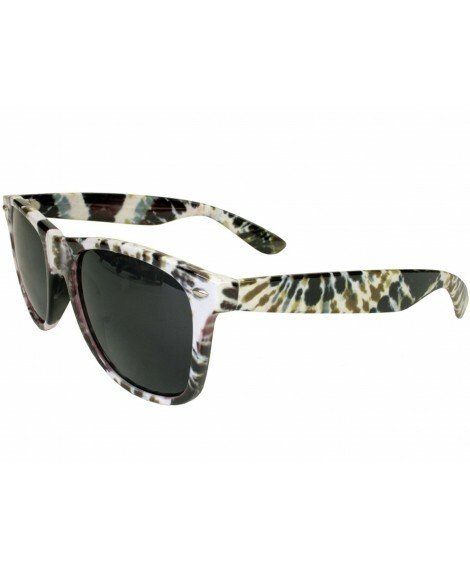 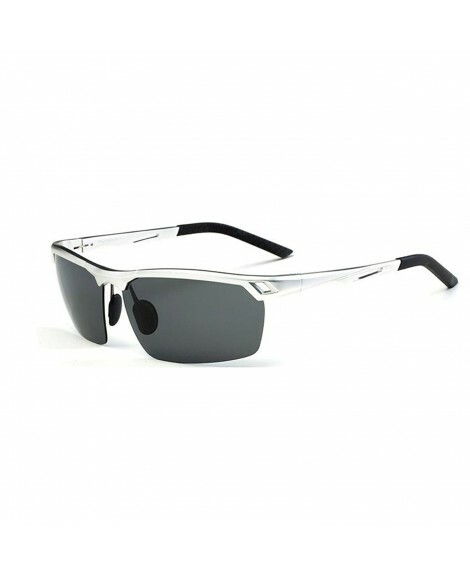 SUN PROTECTION: Includes UV400 filter for maximum UV protection and 0.8mm TAC PL lenses to provide enough protection for your eyes under the sun. 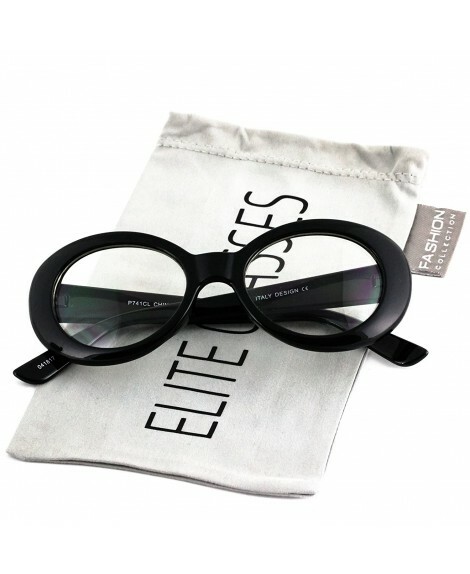 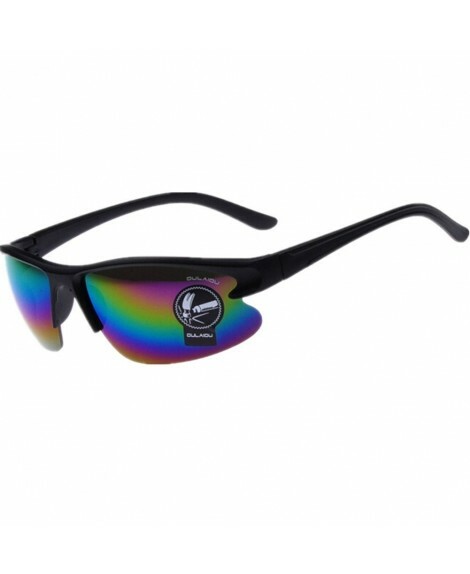 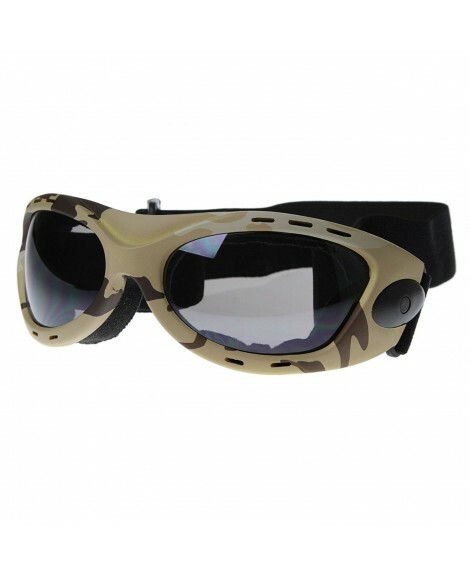 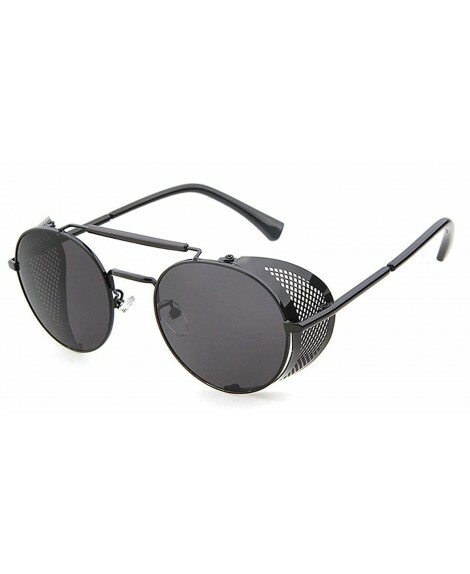 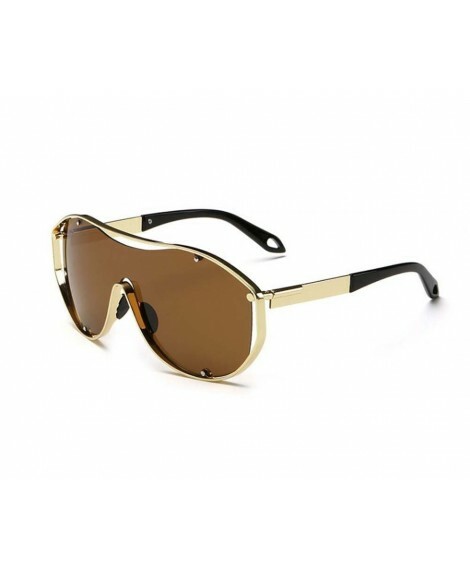 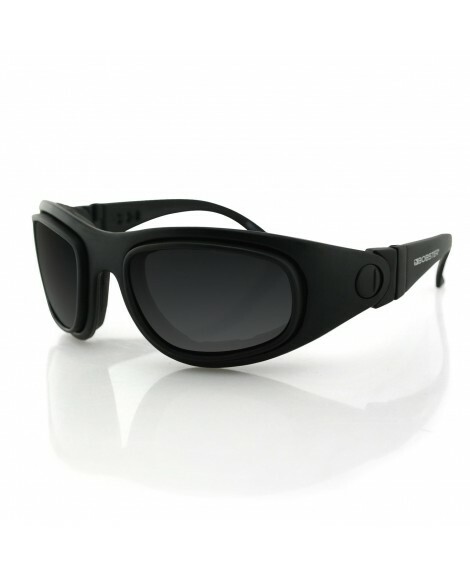 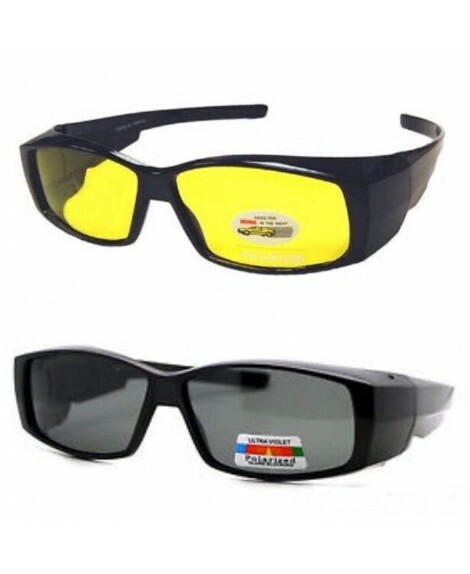 DURABLE: Constructed with heavy duty Shiny Black PC frame with black lenses best suitable for water sports. 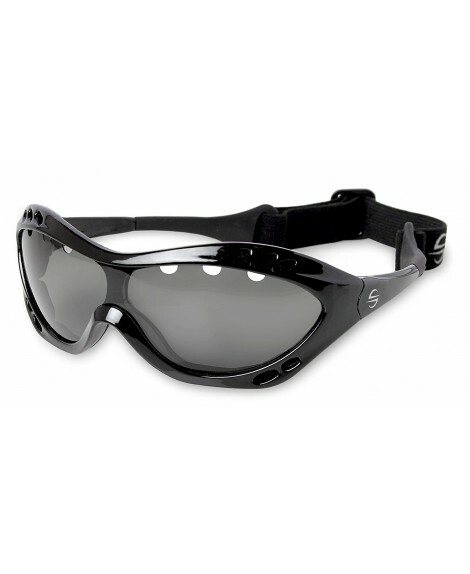 SLIP-PROOF: Made with slip-proof rubber tips to keep sunglasses in place.